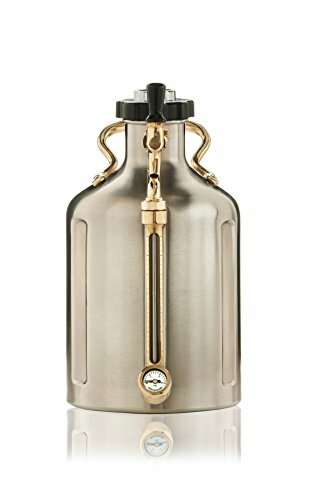 Vacuum insulated 8/18 stainless steel keeps beer cold all day and Interchangeable Tap Handle – handle can be changed to personalize or represent your favorite brewery. 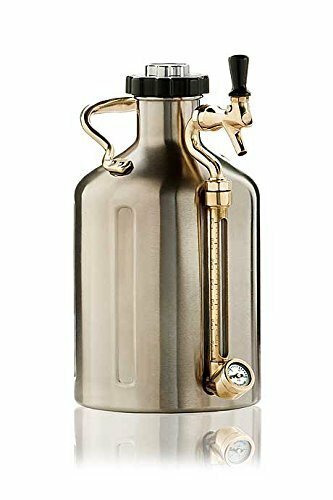 Our uKeg 128 pressurized growler is a mini keg within the size of an entire-gallon growler, keeping beer cold and fresh at the go or at home. 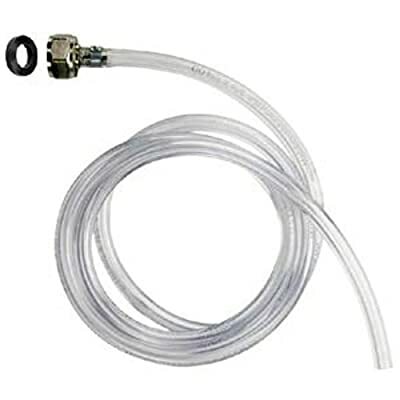 Durable, double-wall vacuum insulated stainless-steel. 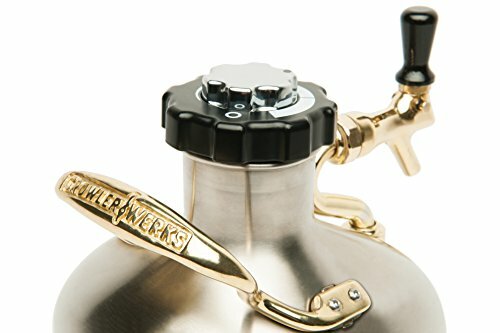 CO2 regulator cap with customizable tap Care for and gauge. Brass carrying Care for. 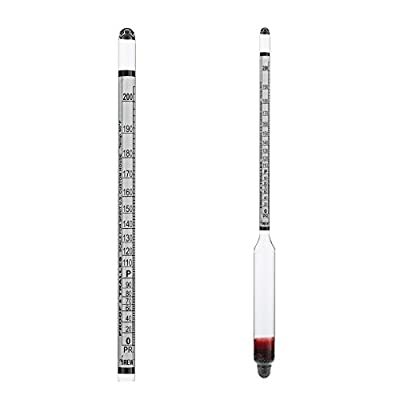 Includes two 16 gram CO2 cartridges. 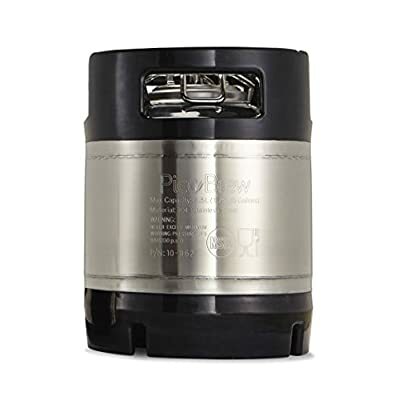 Vacuum insulated 8/18 stainless-steel assists in keeping beer cold all day and Interchangeable Tap Care for – Care for may also be changed to personalize or represent your favorite brewery.